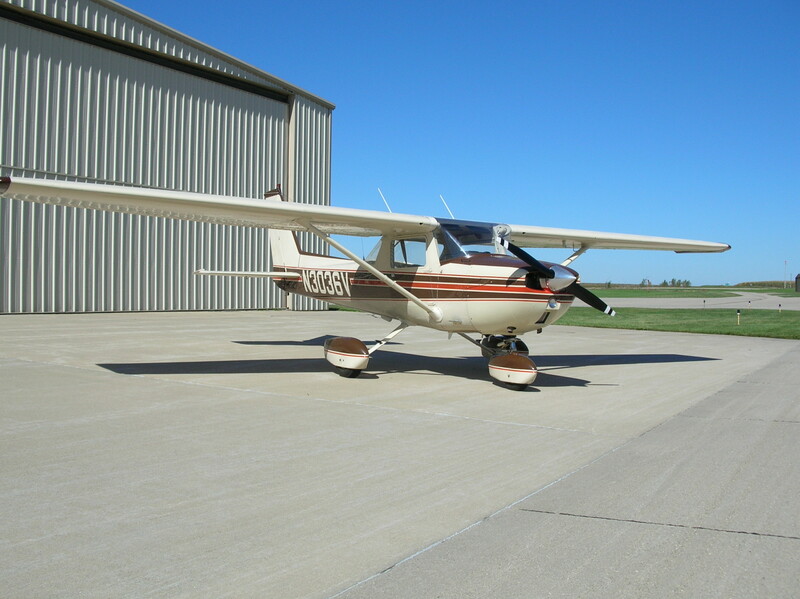 Eastern Iowa Airplane Rental for business, training, or just for fun! 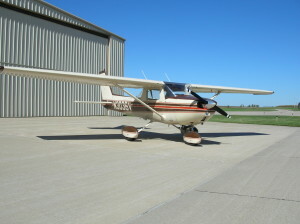 We have a clean and well maintained fleet of fine Cessna airplanes available for rental. Airplane Rentals are for flight training or private/business use. 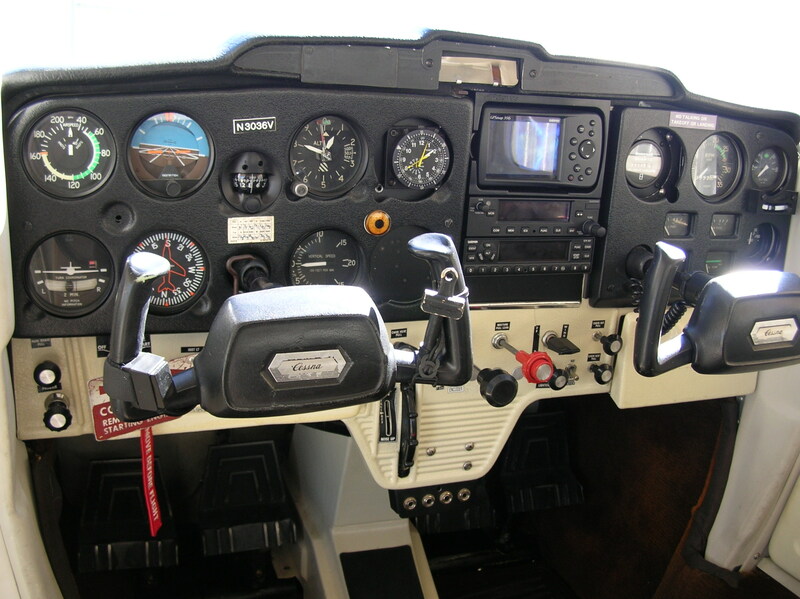 Give us a call or swing by to check out our planes and facilities. You will not be disappointed!